Ilze is a part of our weekend physiotherapy team providing inpatient services at Mater Private Hospital. 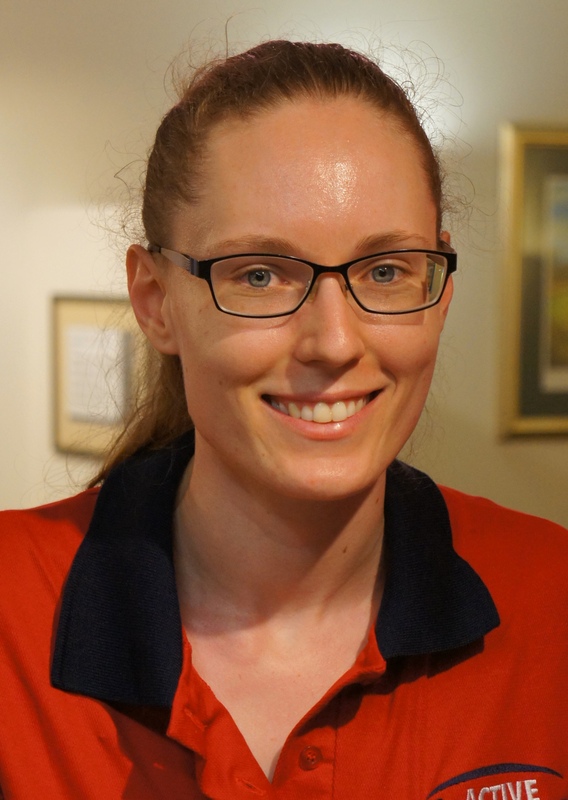 Ilze graduated from the University of Queensland with a Bachelor of Physiotherapy, receiving First Class Honours and received the Dean’s Commendation of Academic Excellence on multiple occasions. Ilze is currently completing her studies towards a Medical Degree (MBBS) at Griffith University. When she’s not working or studying, Ilze enjoys going for hikes with her most recent trip being to New Zealand.